With its panoramic trails, the Engadin St. Moritz region is ideal for exploring by mountain bike – whether you are an enthusiastic biker, an occasional rider or simply wish to discover this inspiring landscape. 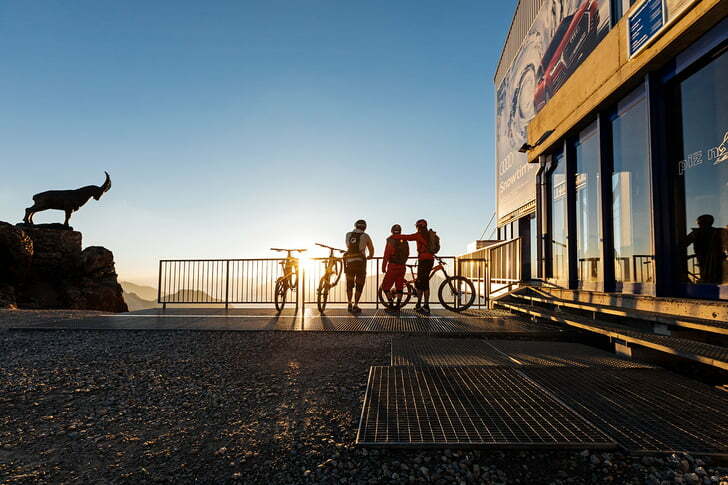 With more than 400 km of mountain bike trails, there is plenty to suit everyone – from relaxed rides along the River Inn to thrilling descents of single-track trails. 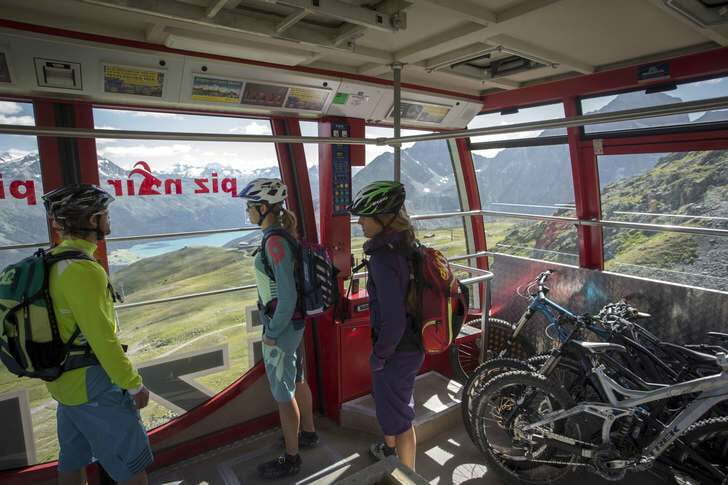 Accessing the whole valley is easy, thanks to the funiculars and cable cars, the Rhaetian Railway, the Graubünden PostBuses and the Engadin Bus. 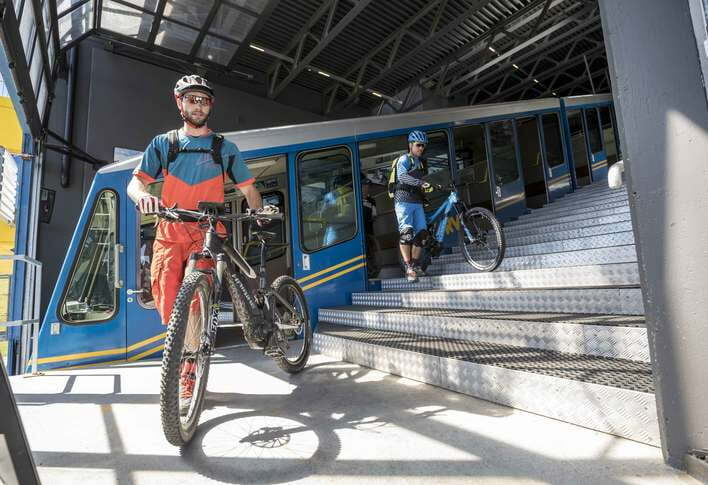 The mountain transport facilities take bikers to sporting heights – and open up new dimensions for the really ambitious.